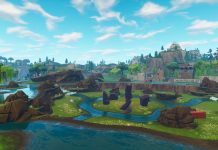 Season 7 of Fortnite is finally here and Epic did not disappoint! There were a lot of changes that have been made for this season, including new modes of transport, new Battle Pass items, new Challenges and of course map changes. There are some POI’s that have disappeared from the map and three new named POI’s have been added. We have gone through the noticeable changes that have been made at the start of this season below. 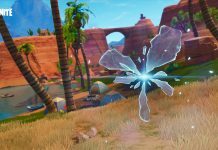 At the start of Season 5, we saw the desert biome added to Fortnite and with it the Paradise Palms POI. 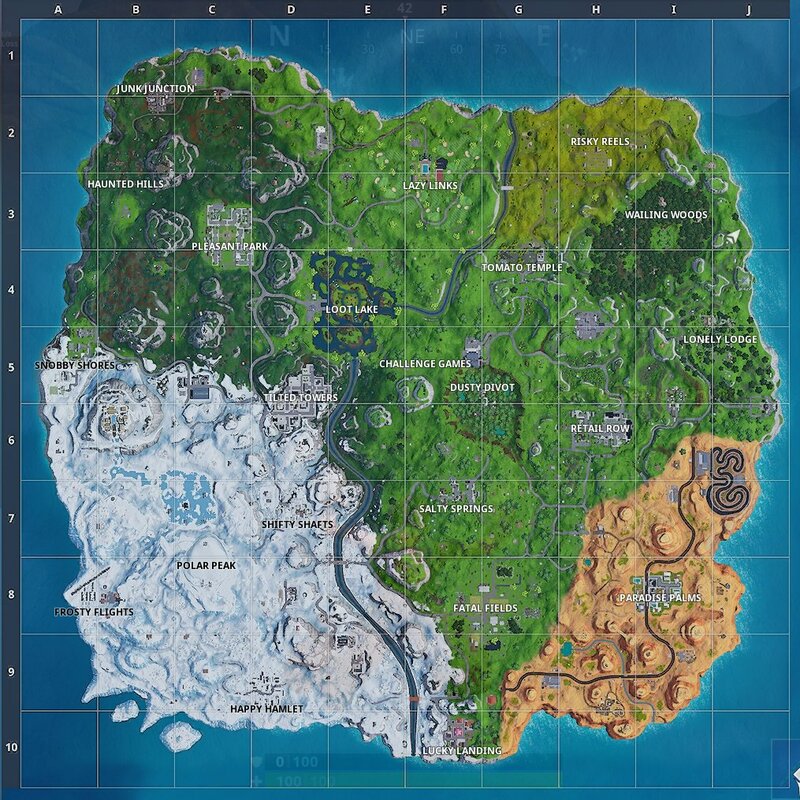 For Season 7, the snow biome has been added and it covers quite a lot of the map, as can be seen in the image above. 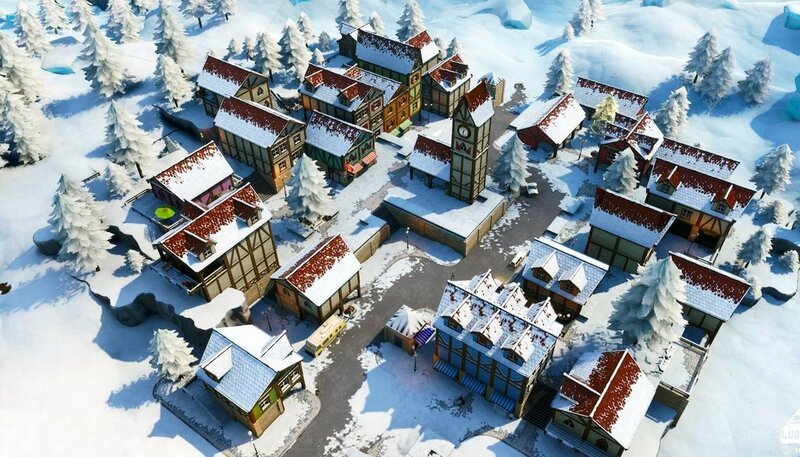 The snow biome has affected a lot of the previous POI’s, especially Greasy Grove, which we will be discussing in more detail later. The desert biome is still on the map and so we now have two completely contrasting biomes on the map. You can see from the map below that the snow biome is a lot bigger than the desert. 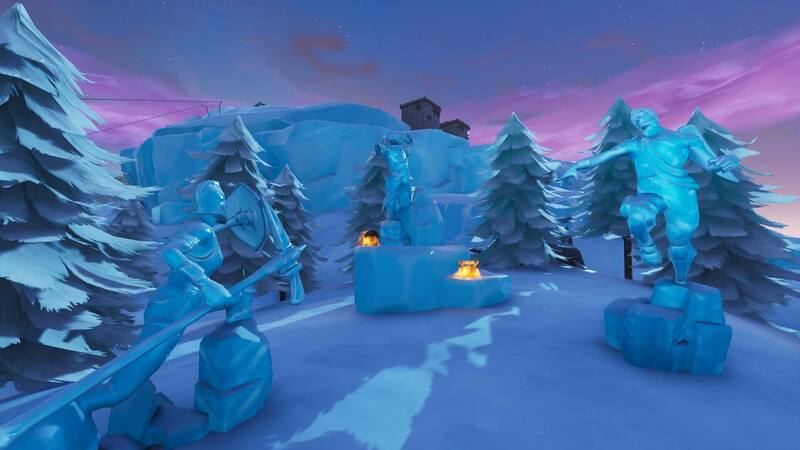 One of the new POI’s that have been added this season is Happy Hamlet, which is, of course, located in the snow biome. As you can see, Happy Hamlet is a full town with many buildings and more buildings means more loot! 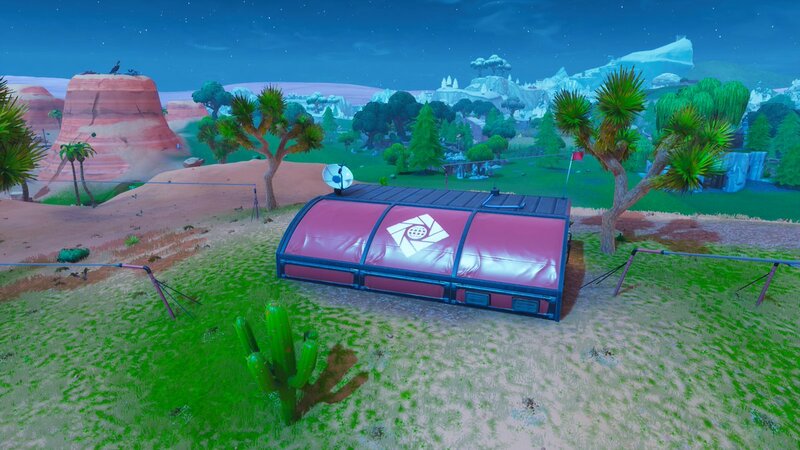 This POI is located at D9 on the map, which is near the edge and so could deter some players from landing at this location as the season progresses, but there are more modes of transport available to players, so getting around the map shouldn’t be an issue. 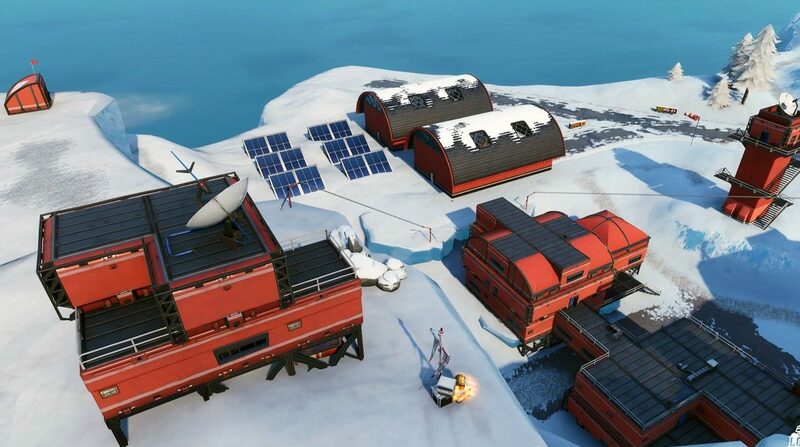 Another named POI added to the map in Season 7 is Polar Peek. 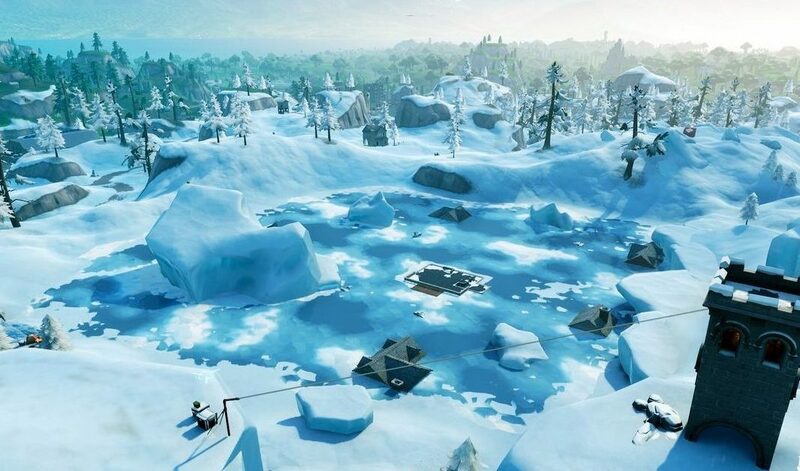 This POI is located C7/C8 on the map, in the snow biome, and is the highest peek of Fortnite and so you can see most of the Fortnite map from this location. 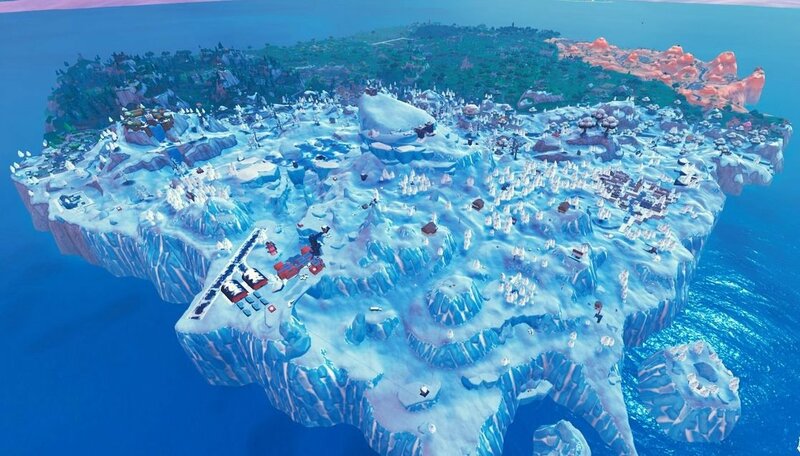 Frosty Flights is another named POI that has been added this season and is the best place to find the new vehicle, X-4 Stormwing Plane. This POI is also located at the edge, A8/B8 on the map, but it shouldn’t be too difficult to travel to other places of the map once you have finished looting. 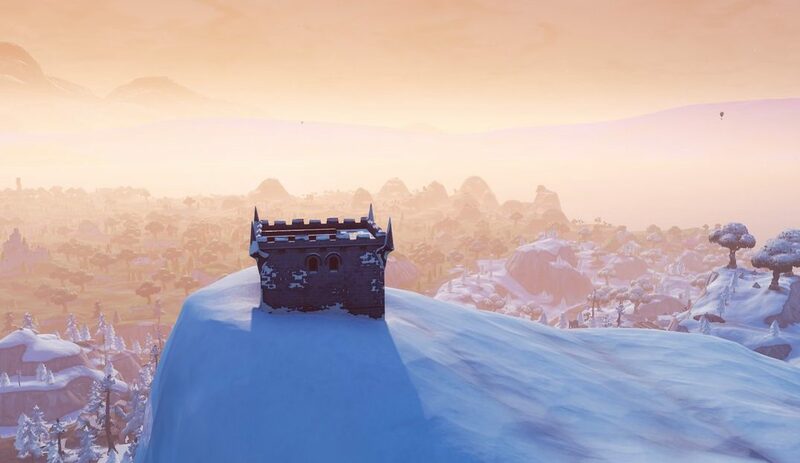 Greasy Grove has been completed snowed over, with the tops of the houses barely visible above the snow. It is possible to still loot the houses, but you will have to break down to get to the loot. 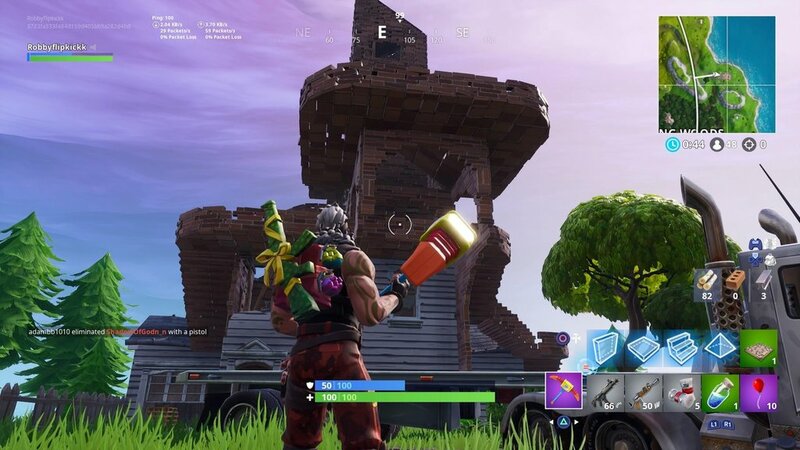 Greasy Grove is no longer marked on the map, but it will not be forgotten! 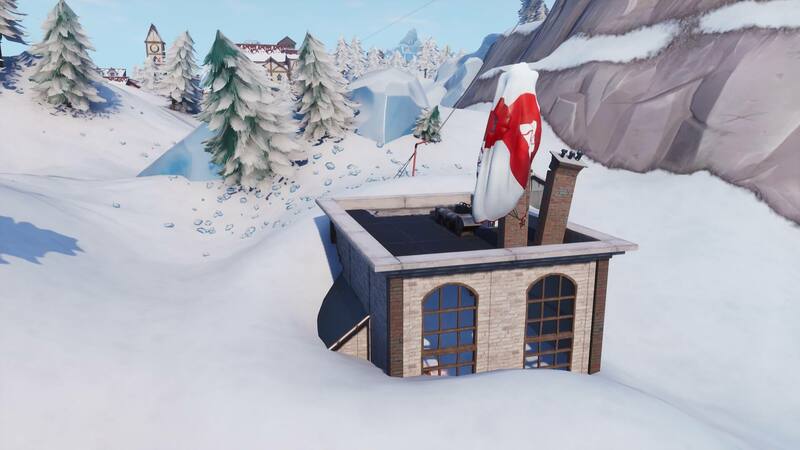 The A.I.M parachute was discovered on top of one of the factories at Flush Factory, and from there on, players thought something would happen to the POI. 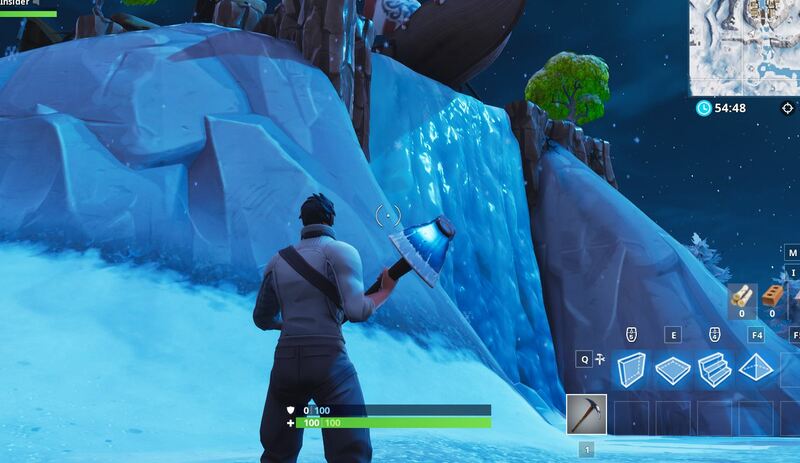 The Iceberg was also coming from the south of Flush factory, so it likely that something would happen to Flush Factory. They are now buried in snow, and the tip of the iceberg knocked down one of the nearby factories. 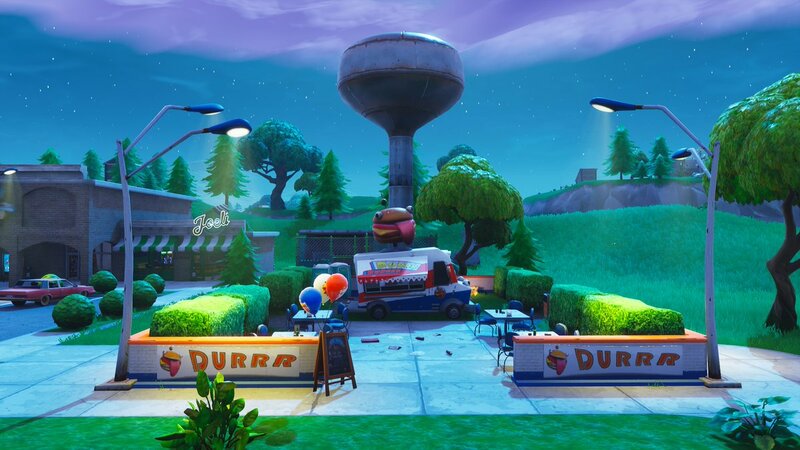 Greasy Grove used to be the home of the Durrr Burger restaurant, but in the last season, we saw it closed for business and the Durrr Burger Food Truck appeared instead. 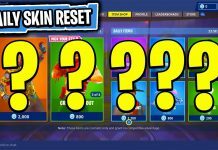 It had many stops last season before finally settling down at the start of this season and setting up shop in Retail Row. A.I.M was the Hunting Party Skin players could get from completed seven full weeks worth of challenges. The A.I.M Skin has landed in Flush Factory via parachute and a distinct logo on both the Skin itself and on the parachute sparked theories in the community. A.I.M seems to be a part of an organization, which now has various outposts across the map. 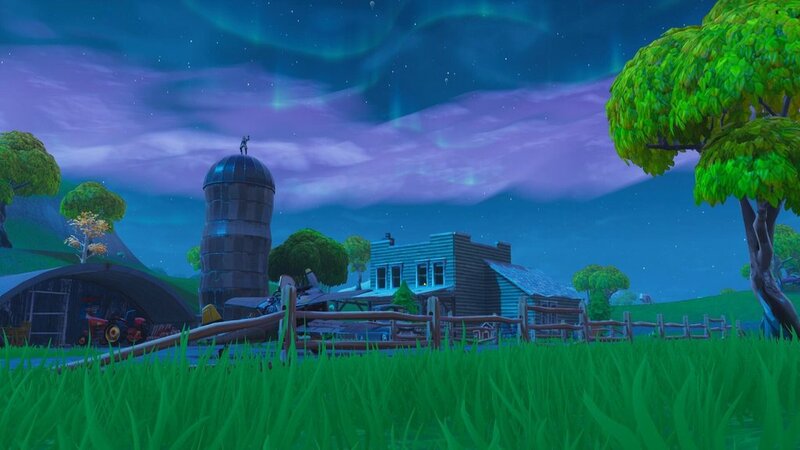 We will have to wait and see what their intentions are and why they have come to Fortnite as we watch the story unfold this season. There is an area near Tomato Temple which has a lot of stones and so it known as Stonehenge for this reason. It appears as though a large figure has been made in this area instead, but it is unclear why this change has been made. You get the most material from the figure, its best to build to the top and break down. 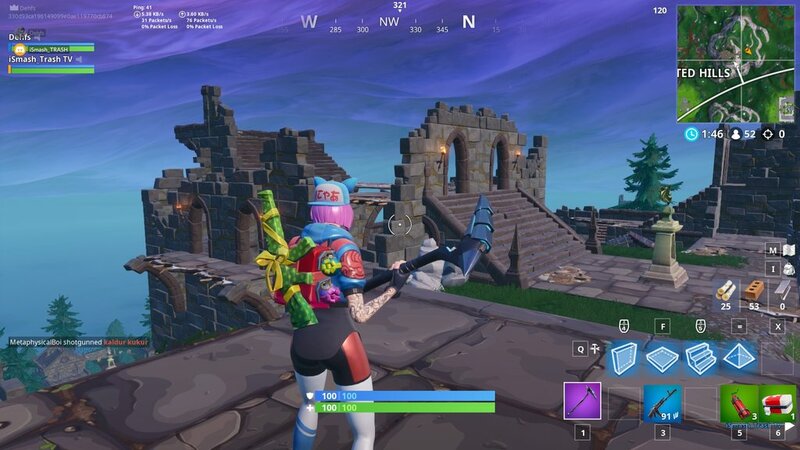 The Castle that was previously located near Haunted Hills has been destroyed and only the ruins remain on the mountain. Grass has regrown over the Corrupted Areas and are barely recognizable, but a chest still remains in the areas. 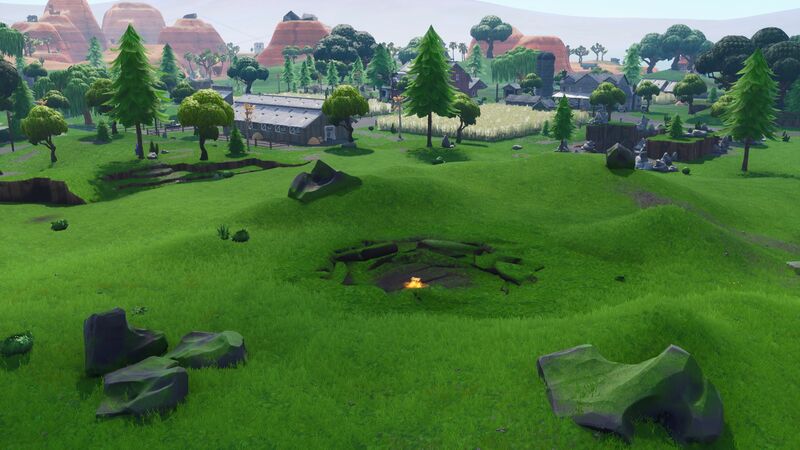 Corrupted Areas were first introduced at the start of Season 6 but are no longer needed in the game. 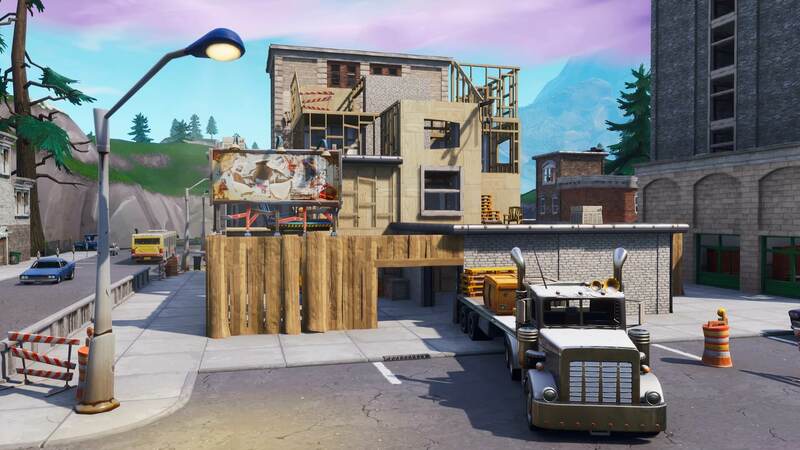 The middle building in Tilted Towers is once again undergoing reconstruction. 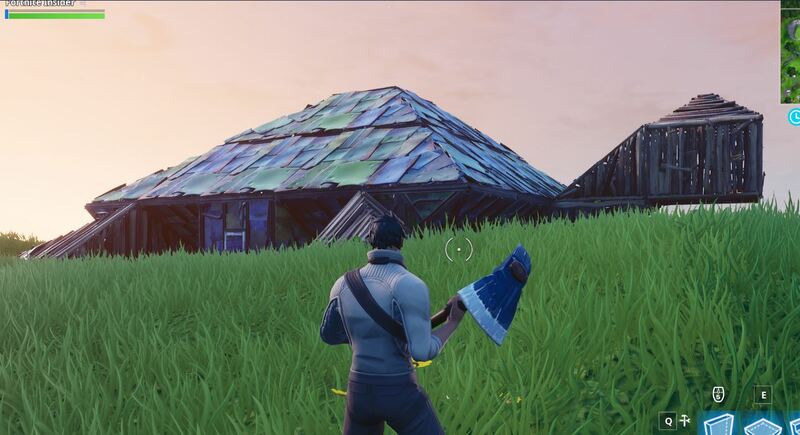 This building has been destroyed twice in the past, once by a meteor and once again by Kevin the Cube. Let’s hope once the reconstruction has completed it can remain untouched for longer than a season. The lake and waterfall as Viking Village is now completely frozen over. Perhaps once the season ends we’ll see the ice melt. 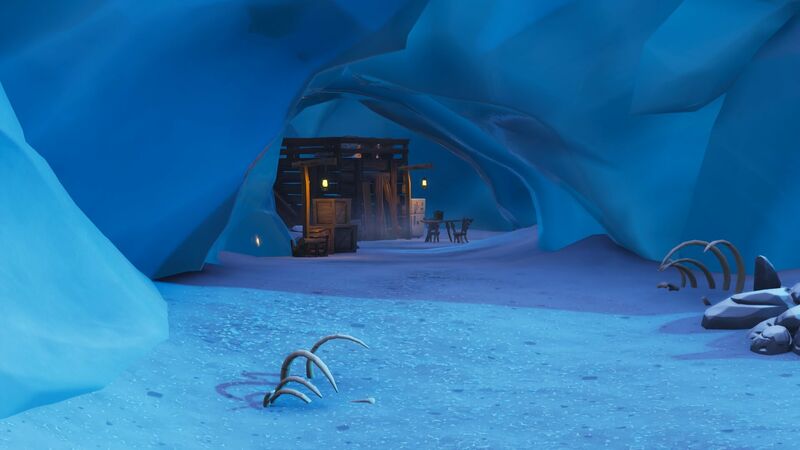 A Yeti cave located at B9 on the map. Sculptures of Red knight, Love Ranger and Raven. 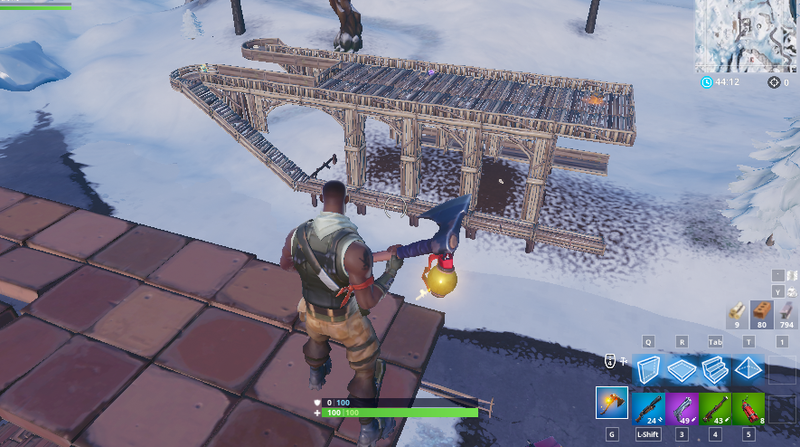 The two houses by Risky Reels have become a small farm/airstrip. The big chair has turned into a big sled. 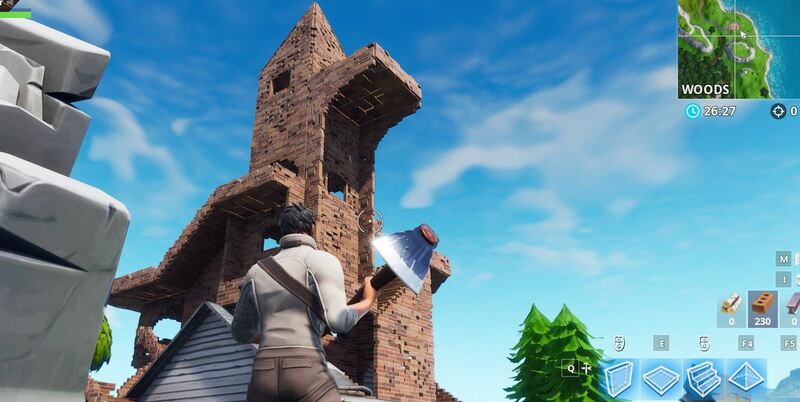 The house that’s located in the top right corner of the map, near Wailing Woods, is now made out of stone instead of wood. 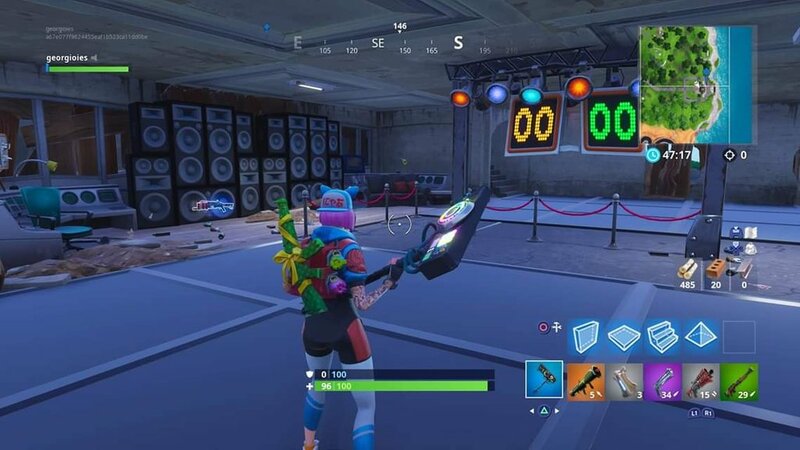 The heroes lair now has an underground nightclub. what about the sun clock made with cars in the desert? 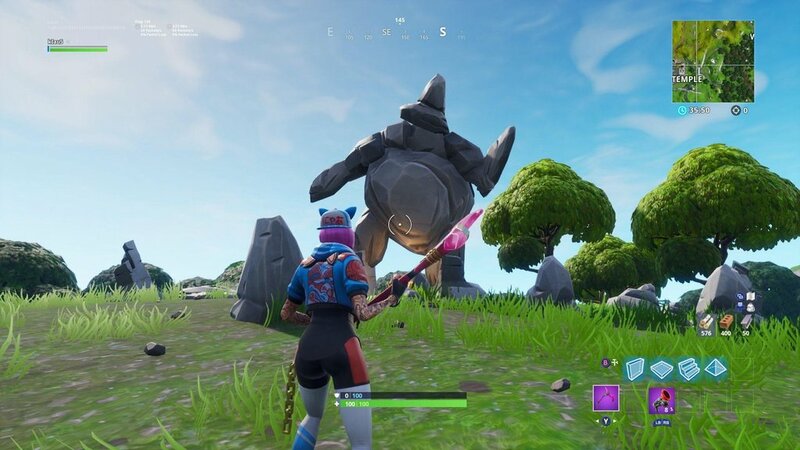 Near where the cube first appeared? What about Uncle Pete’s Pizzeria in retail row?